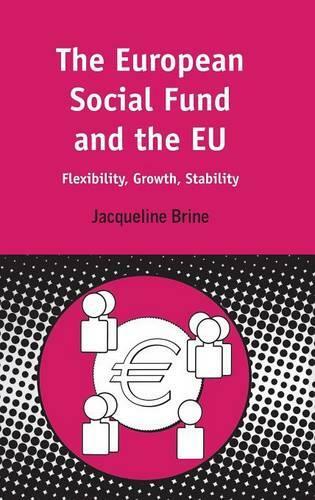 This book aims to give greater prominence to an area of policy - that involving the European Social Fund (ESF) - that has often been overshadowed by more visible social and economic policies. Connections with other policies will be explained, especially as these relate to the construction of the European Union. The work is based on a study of the ESF and social policy documents from the Treaty of Rome to the Treaty of Amsterdam. This analysis of ESF policy is aimed particularly at those interested in social and economic regeneration and in the impact of EU policies on individual member states.